I liked everything in terms of organization. I phoned with the coordinator, I was immediately met by Larissa, who later accompanied me everywhere. The reception itself did not last long, but I was offered different treatment options and I got answers to all the questions. They stopped on that I would take pills, use ointments and lotions. Another suggestion was a consultation on how to properly care for the skin, but I refused it. After taking the tests I received all the medications. Larissa explained how to use them and said to make an appointment after 2 weeks, approximately on March 2. The Dermatology Department in Kyung Hee University Hospital at Gangdong (KUIMS) specializes in the treatment of skin diseases: acne, atopic dermatitis, allergies etc. Diagnosis is performed using laboratory blood tests. I went to the clinic Gannam Severance. I liked everything very much, quickly. The doctor is excellent. They provided an interpreter with everything helped. Contact the clinic. 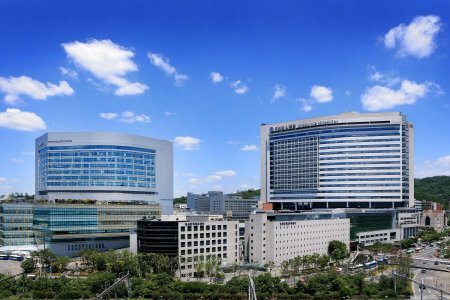 Gangnam Severance Hospital is a large multidisciplinary medical center in Seoul, South Korea. The hospital specializes in oncology, neurosurgery, neurology, cardiology, and check-up (complex diagnostics). 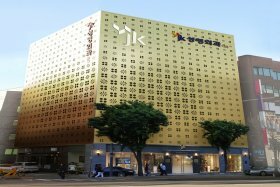 Gangnam Severance Hospital has received JCI accreditation, a global organization that evaluates the clinics across the globe for safety and high-quality medical services. That means the hospital complies with international healthcare standards. The hospital is the 1st in South Korea to perform lung transplant. Severance Hospital in Korea is an international multidisciplinary clinic at Yonsei University, located in Seoul South Korea. 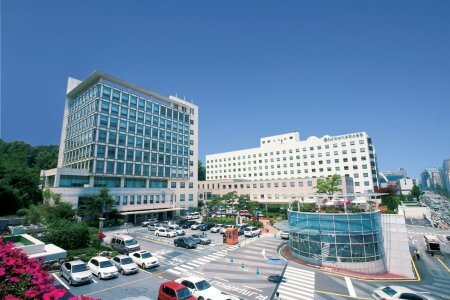 Yonsei Severance Hospital's Health System includes: oncology and rehabilitation centers, pediatric and women's clinics, cardiovascular center and Clinic of Ophthalmology and Otolaryngology. The Hospital has been certified by JCI (Joint Commission International) and serves 1.6 million outpatients annually. 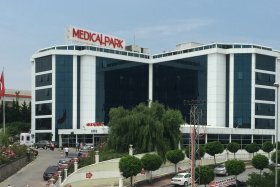 Okan University Hospital is one of the best hospitals in Turkey which consists of fully equipped general clinic, Okan University and research center. 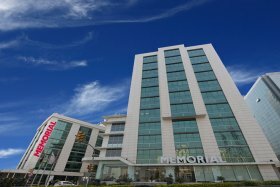 Medical complex occupies a territory of 50,000 square meters with 41 departments, 250 beds, 47 intensive care units, 10 operating theaters, 500 health workers and over 100 doctors with international recognition. 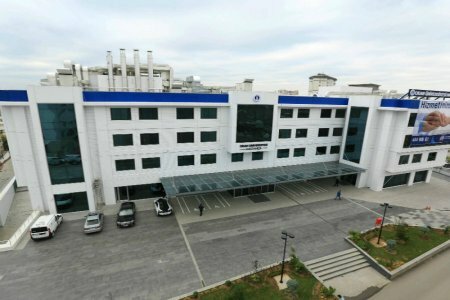 Okan University Hospital provides modern methods of treatment and diagnostics in oncology, surgery, cardiology and pediatrics ensuring high standards of medical services for the patients all over the world. 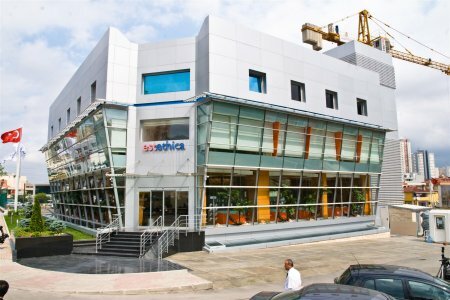 Ethica Health Group is a large complex of healthcare institutions in Turkey where the patient is provided with a wide range of esthetic and general medical services. Each hospital of the network accepts patients from all over the world ensuring high quality of medical services, comfortable conditions and accordance to the European standards of medical ethics which has key importance for plastic surgery. Ethica Health Group Hospitals provides a free consultation exclusively to Bookimed patients. How much does dark spots treatment cost ? Doctors calculate the cost of dark spots treatment individually for each patient. The price depends on the disease type, complications (if any), hospital's reputation, and doctor's experience. You may get the final dark spots treatment cost only after complete diagnostics and consultation with a doctor. The average cost of the consultation is $70. The lowest price is $50 and the highest — $80. 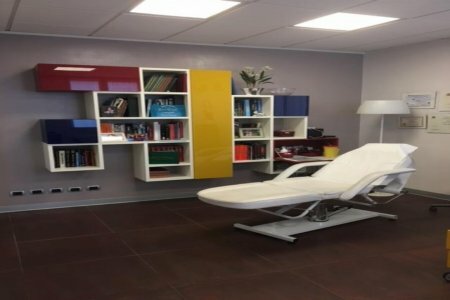 The Doctor’s Equipe Microfat Clinical Centers are a group of Clinics located in 9 different cities in Italy. 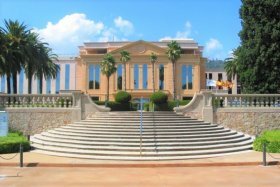 The Clinics are the Centers of Excellence for the regenerative medicine, for the unique Microfat and the Nanofat procedures. The Headquarter is located in downtown Milan, close to the Montenapoleone Shopping area. Doctor's Equipe is a company consisting solely of doctors whose focus is on medicine, surgery, and aesthetics. 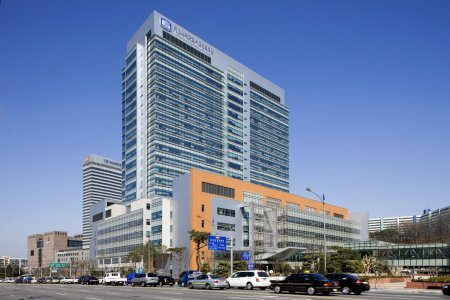 St. Mary’s Hospital Seoul is a large multidisciplinary medical center in South Korea. The main specialties are oncology, hematology, organ transplant, cardiovascular surgery, and check-up. The hospital was the first in South Korea for liver, small bowel and cornea transplants. 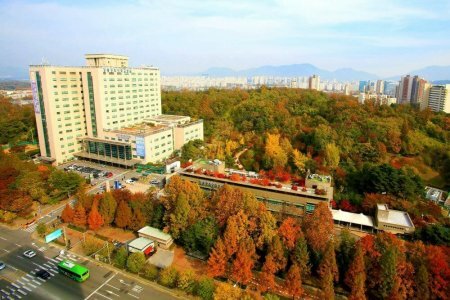 St. Mary’s Hospital in Korea is ranked the 5th in the world for successful bone marrow transplants. 30,000 international patients get treatment annually here. The clinic is not lying. The doctor took 10-15 minutes. Confirmed the diagnosis. The doctor is very straightforward, he said everything without concealment. Took us from the hotel and brought back to the hotel, did not charge for a transfer. In principle, we were satisfied.